Item US standard sit stand desk mat for feet massage and cushion support Size 30.8"x25"x3" or other standard size. 3.Are you manufacture of trading company9 We are manufacture with 11years experience only focus on producing and developing anti-fatigue mat. 4.How to enjoy9 Place the anti-fatigue pad by your sink, desk, or other standing spot. Soft and comfortable long pile, good touch feeling, 20mm pile, easy to handle. 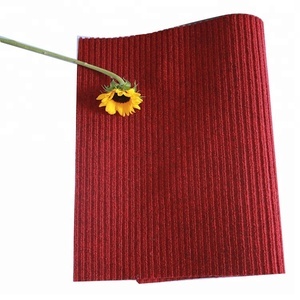 Anti-slip hot melt backing, good anti-slip effect, protect floor. , Ltd is to choose high quality; Choose Wuxi CCF is to choose reputation. 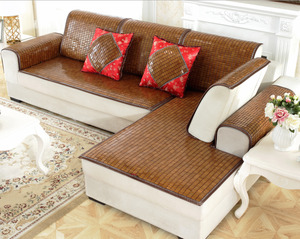 Soft and safe material Comfortable It is very popular in 2012! We have passed all EU testing ,SGS, MSDS material reports can be available . (2). Note: All trademarks and pictures shown here are only offered as examples of our production capabilities only, not for sale. 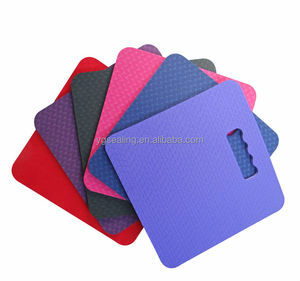 , Magic Mat, New Design Mat, Nylon Mat, Rubber Mat, Welcome Mat, Logo Mat, Logo Runner. Packing Details: In rolls, in cartons on the pallet customized packing Noted, all Logo Mats here are only for visitor&rsquo;s reference, not for sales and no commercial Value. customized customized packing If any further question about Outdoor Sit Mat / Logo Mat, please don't hesitate to contact us, call us by 0086-15000249573 or send inquiry to us. Thanks! Apart from our own products, we also provide OEM services and accept customized orders as well. We have developed designs for our customers in Japan and the USA and our products are popular in overseas markets. We will supply much better products with diversified designs and professional services. 3.Inquiry for shipping cost and other related details etc. Advantages: 1.Good professional team for production and service. 4.Customers come first, and promptly response to customers. Q: Can I request a free sample from you9 A: Yes, Please send us your exact requirement of the table placemats, eg. Q: Can you arrange a visit to your factory9 A: Of course, please contact us two days in advance. A: If you have any other enquiries, please contact with our customer service, we'll solve your question as soon as possible. Why choose us9 1. Accept OEM design: can produce any design as your requirement. 2. We have a professional design team to make the sample meet your satisfaction. 5.We accept product safety certification 1.How to Order9 Normally the customer can order our products by Alibaba platform or contact us representative by Email. Package roll mat with plastic bag,door mat with cartonbox door mat roll mat Loading Transport: If you are interested in our products,please feel free to contact me at any time as your convenience. Tel:0086-13863443310(Whatsapp) With an experienced and professional team, we have exported our products to many countries and regions all over the world, especially Southeast Asia, South America, West Europe, Australia and other countries and regions . We welcome customers, business associations and friends from all parts of the word to contact us and seek cooperation for mutual benefits. 1 YRS Shangrao Xishan Trading Co., Ltd.
2) Question: What's the size for a rubber mat9 Answer: Max width is 200cm, and 600cm long or below. 3) Question: Do the mats have an border9 Answer: There are two types of edges, without edge or with a rubber edge of 1.5cm or 2cm. 4) Question: Is it need to pay art fee for making custom design9 Answer: No, Art fee is free. surface:100%nylon pile:loop pile with 3mm height backing:700g TPR backing MOQ:300SQ. MS per design 1x40'can load about 10000sq.ms. simple packing30pcs per bale. 6. Has rich experience in the design and processing of PU products. 2. Finehope has rich experience in serving international large enterprises. 4. Has independent design, manufacturing and innovation ability of production equipment and molds. 13 YRS Zhejiang Huayang Leisure Products Co., Ltd.
1.Our new designed wave shape bath mat, you will have a good feeling like stepping on beach. 2.With the using the high-tech memory foam inside, it is good to massage the feet and be helpful to blood circulation. 3.Good quality of coral fleece, comfortable and easy to absorb the water . 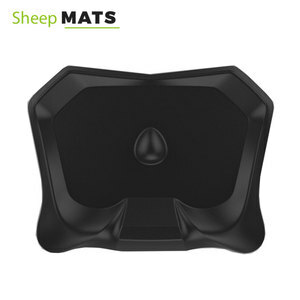 Alibaba.com offers 1,501 sitting mats products. About 10% of these are mat, 5% are cushion, and 1% are mats & pads. 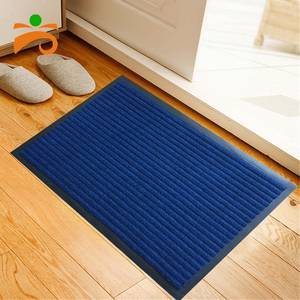 A wide variety of sitting mats options are available to you, such as bar, floor, and door. You can also choose from adhesive-protective, waterproof, and anti-slip. As well as from 100% polypropylene, 100% polyester, and pu. And whether sitting mats is mini, plain, or puzzle. 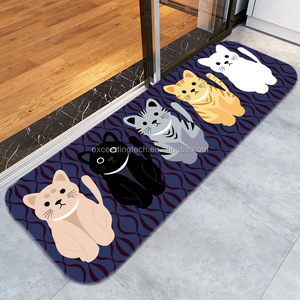 There are 1,501 sitting mats suppliers, mainly located in Asia. 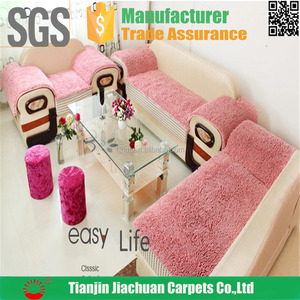 The top supplying country is China (Mainland), which supply 100% of sitting mats respectively. 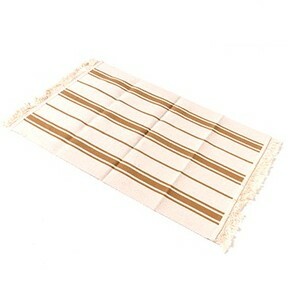 Sitting mats products are most popular in North America, Western Europe, and South America. You can ensure product safety by selecting from certified suppliers, including 309 with ISO9001, 199 with Other, and 55 with BSCI certification.